Hello everyone! 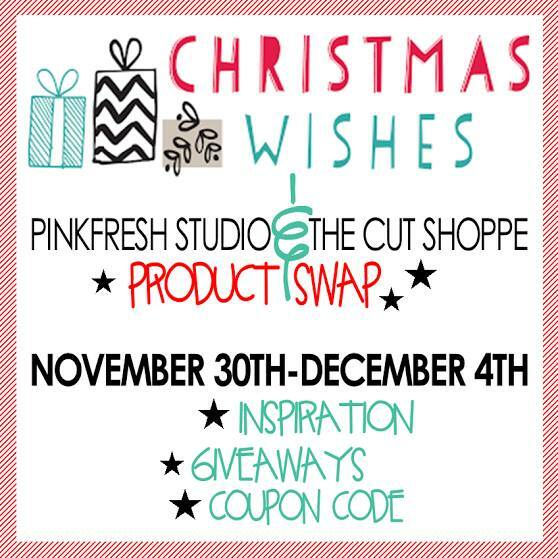 Welcome to the Pink Fresh Studio & The Cut Shoppe blog hop! Hope your week has been great! 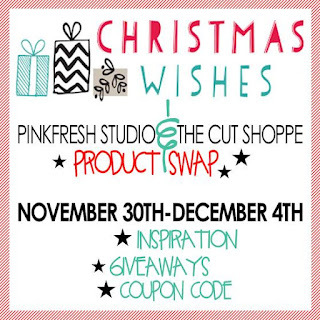 :D Really excited to be part of this hop and playing with the awesome Pink Fresh Studio Christmas Wishes collection and cut files! 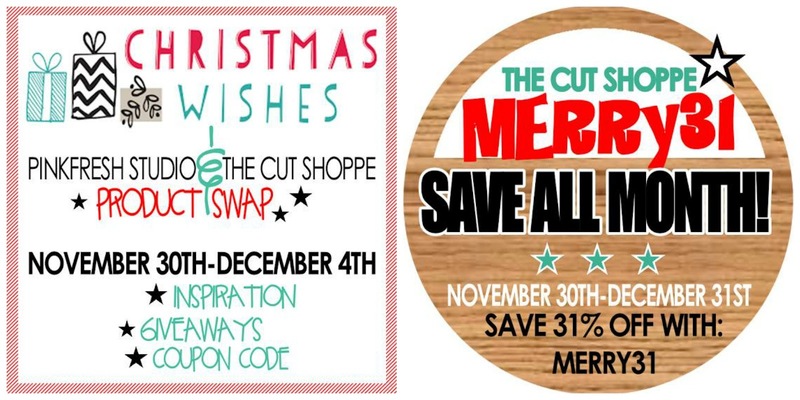 I used the Gift Tags cut file from The Cut Shoppe and enlarge it to fit the screen! 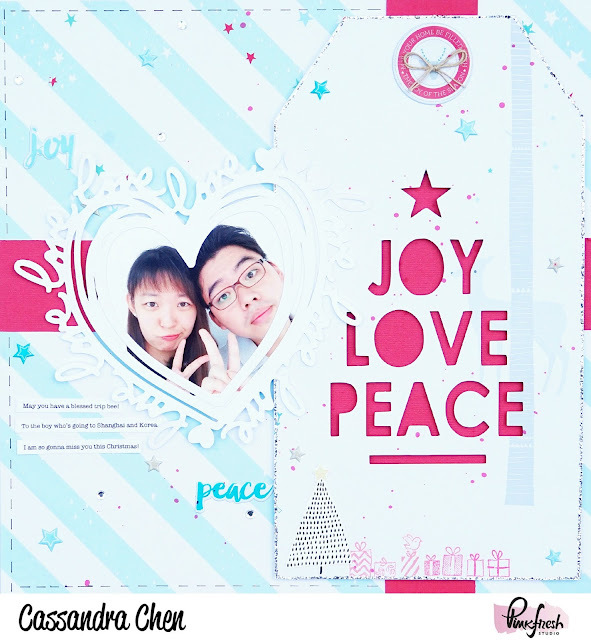 Then I cut out The Love All Around file with my Silhouette Cameo and decided to use it as a photo frame as shown! Thanks so much for dropping by! Hope you like my projects as much as I have enjoyed making them! We love to see your creations with Pink Fresh Studio products as well! Remember to tag us on Facebook or #pinkfreshstudio on Instagram! Till my next update, take care and God Bless!